The fruit swing chair rides for sale, also called fruit flying chair and known as the fruit whirlwind, is a classic ride. 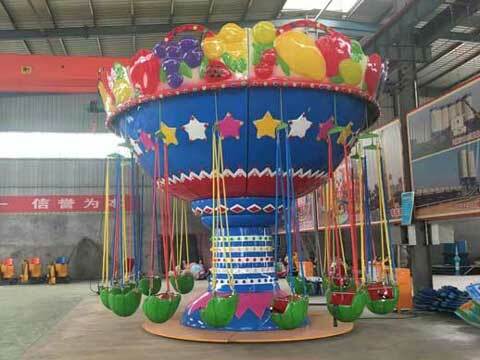 The fruit flying chair is a small mobile hurricane flying chair developed by our company for young children. It is based on the theme of fruit, with bright and dazzling lighting, so that when visitors are playing, there is a feeling of being in the fruit park. 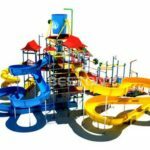 In order to adapt to the young children, the equipment only makes circular rotation. The fruity flying chair and the stimulating form of the game are very popular. The external fruit shape is colorful, lifelike is to stop people. The top of the equipment and the center column of FRP are equipped with lanterns, which are beautiful under the night. Passengers can experience the feeling of flying on the chair and gain unparalleled happiness. The passenger is seated in the watermelon-type safety cockpit. After the equipment is started, the passenger will rotate with the cockpit in a circular motion, so that the passengers have the feeling of flying and floating in the air. 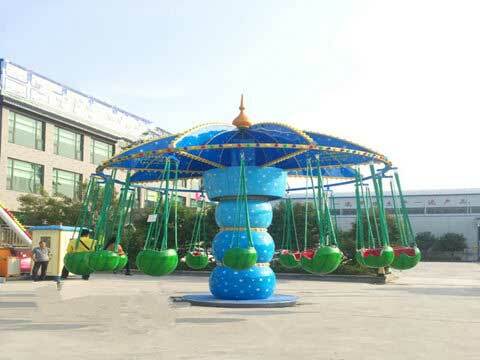 This kiddie fruit swing ride is widely used in schools, kindergartens, gardens, villas, parks, property communities, playgrounds, children’s palaces, shopping malls, supermarkets and other indoor and outdoor public places for children to play and entertain, styling cute colors match bright and sweet, advanced Cast by rotomolding technology, it is safe, environmentally friendly, exquisite and durable, not easy to fade, easy to install and flexible.